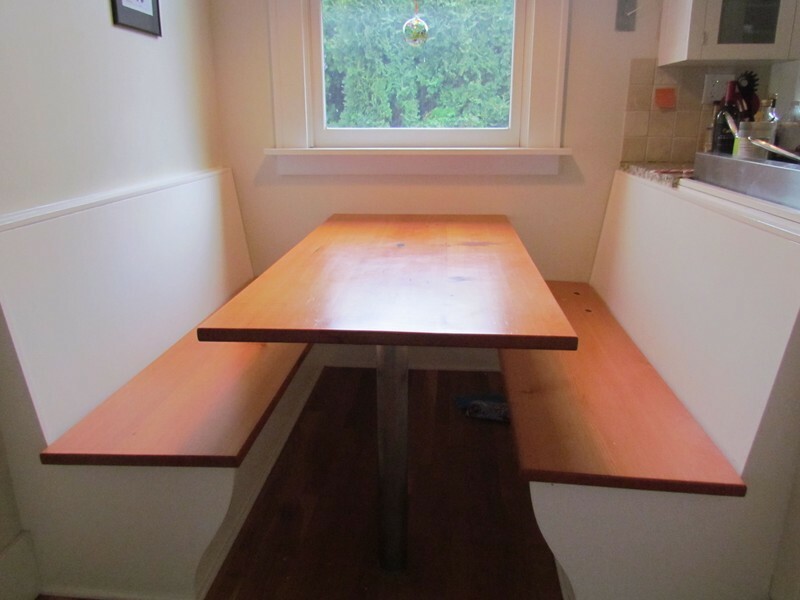 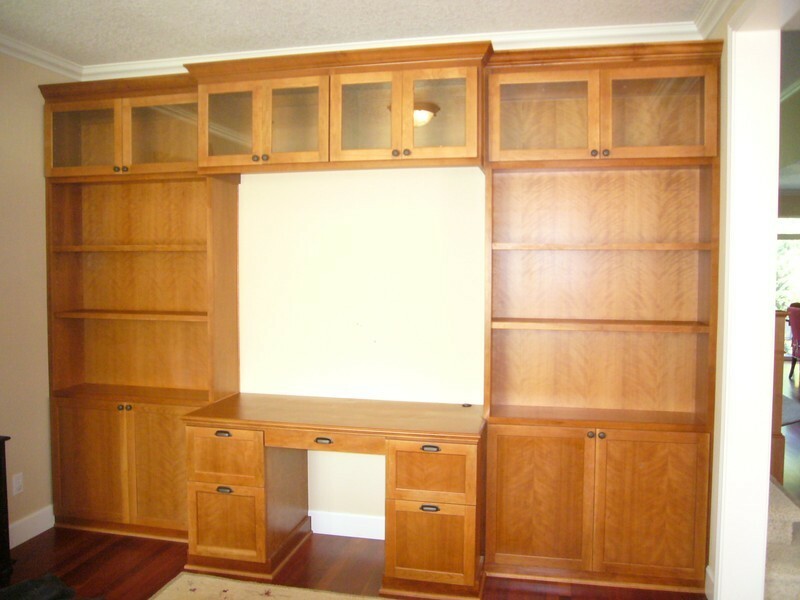 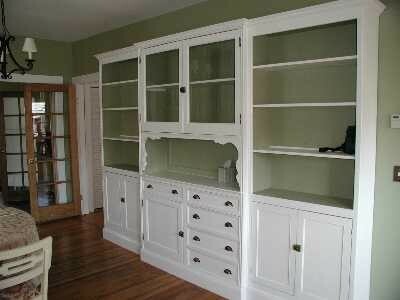 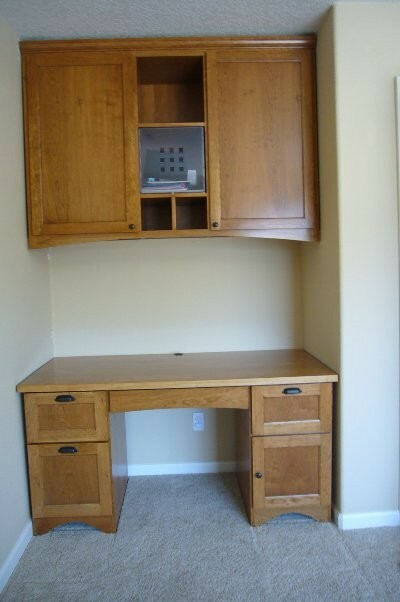 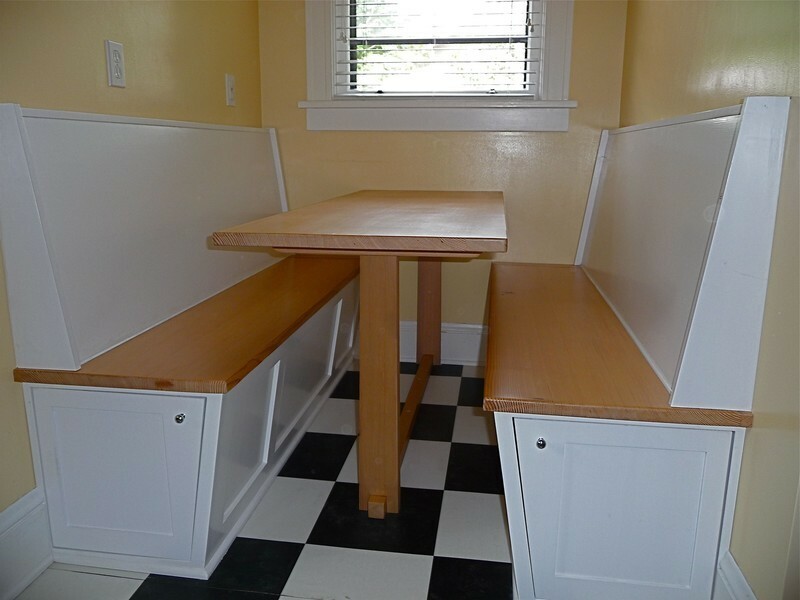 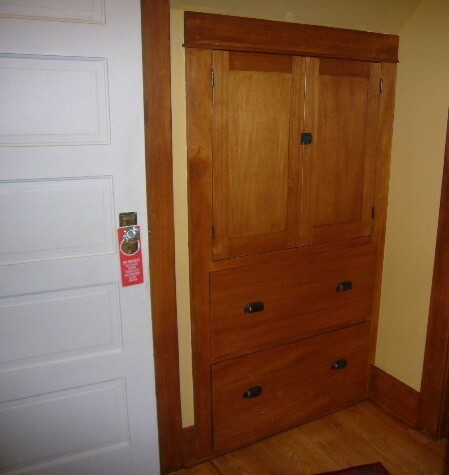 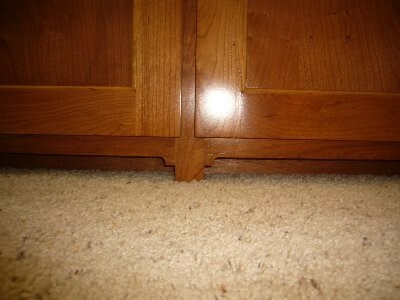 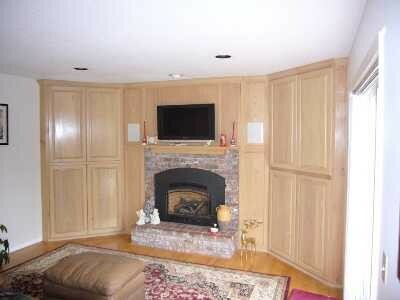 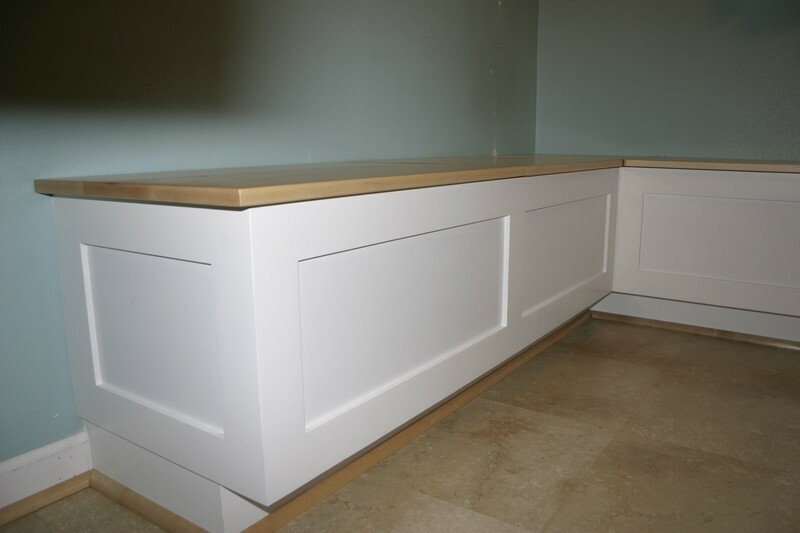 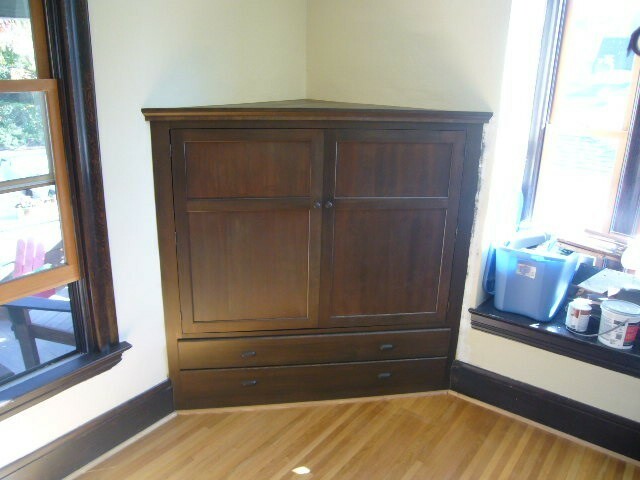 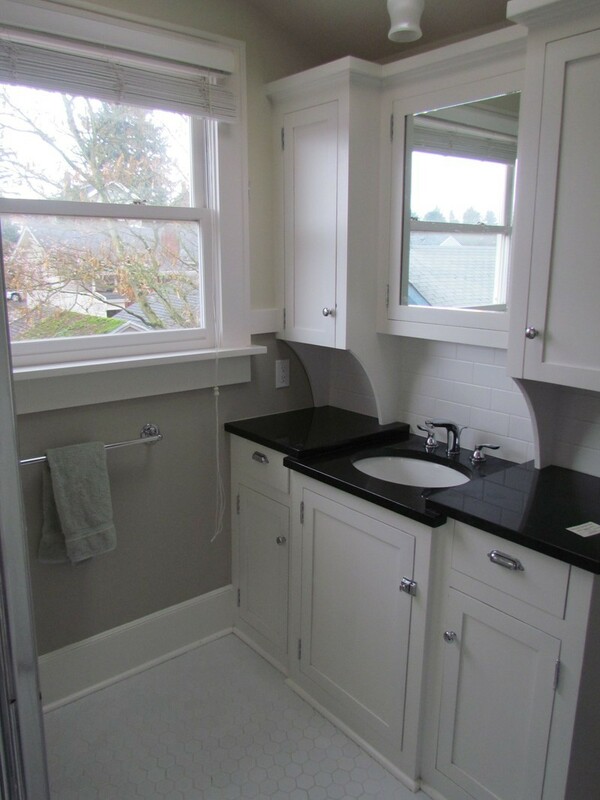 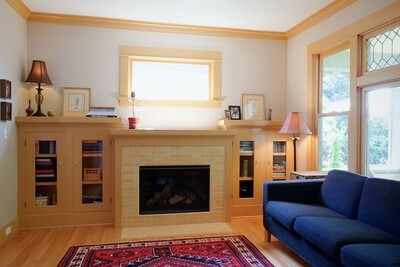 I Specialize in designing and Building Custom Built Ins for craftsman, mid century, tudor, foursquare, and modern homes. 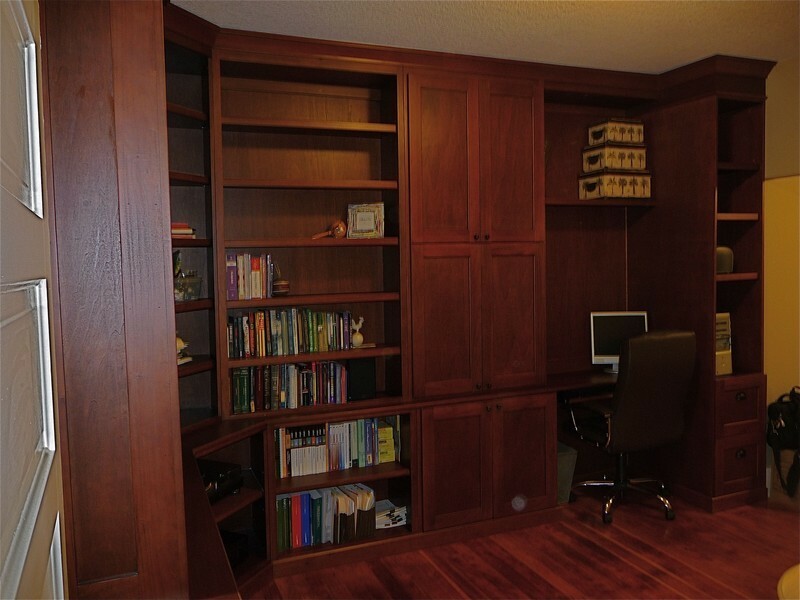 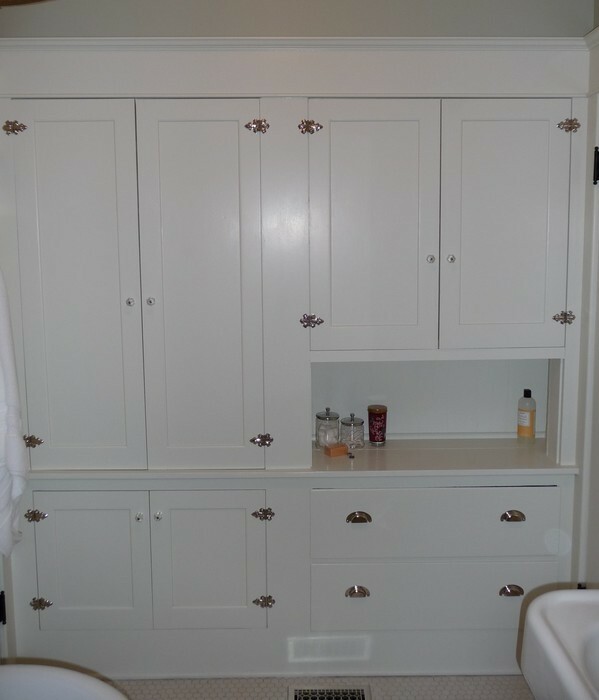 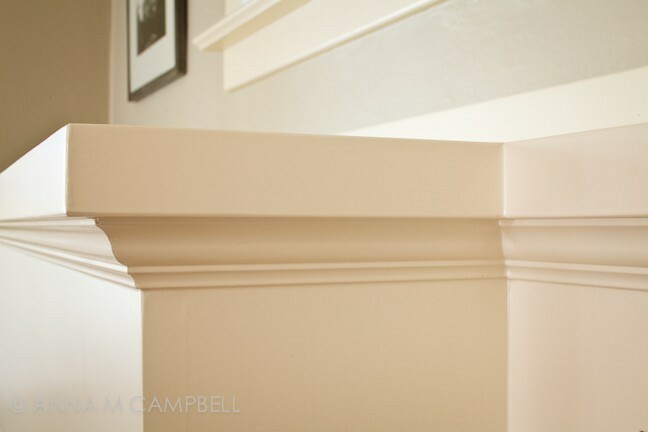 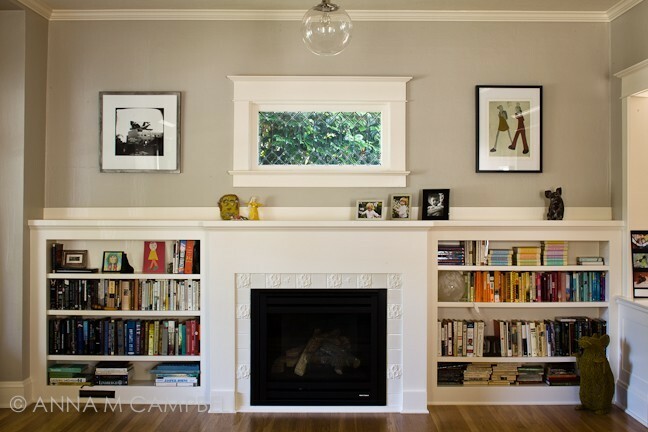 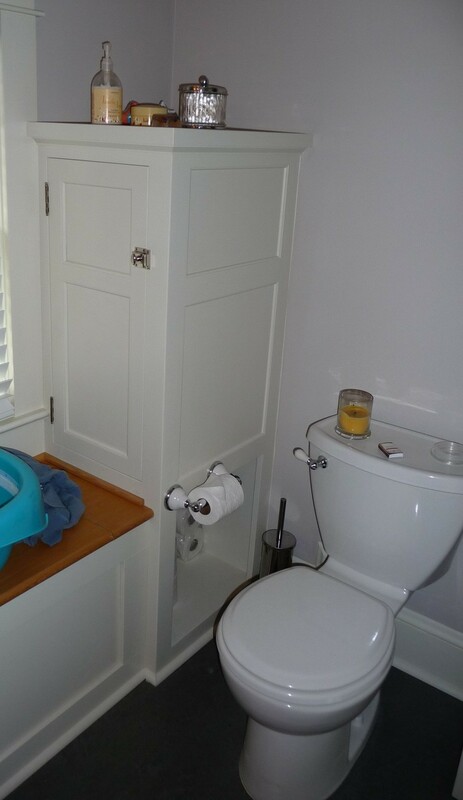 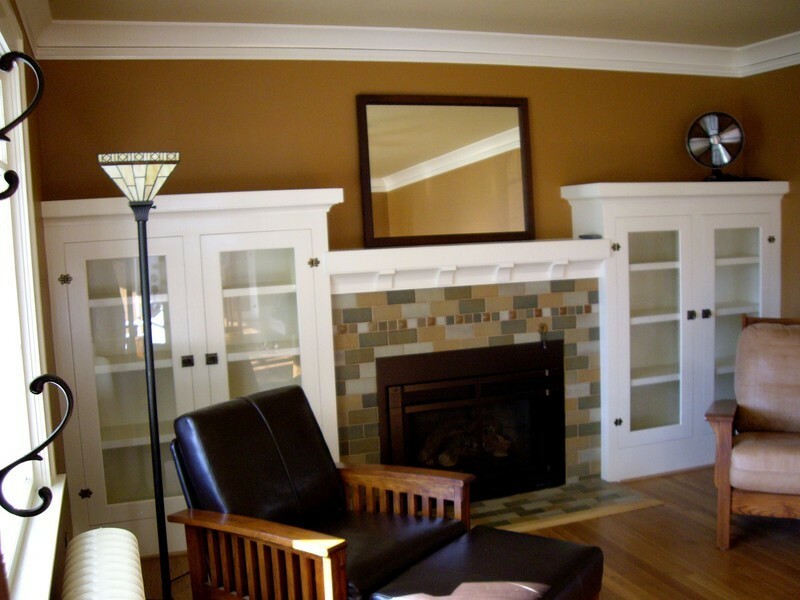 Built Ins add beauty, functionality and value to your home. 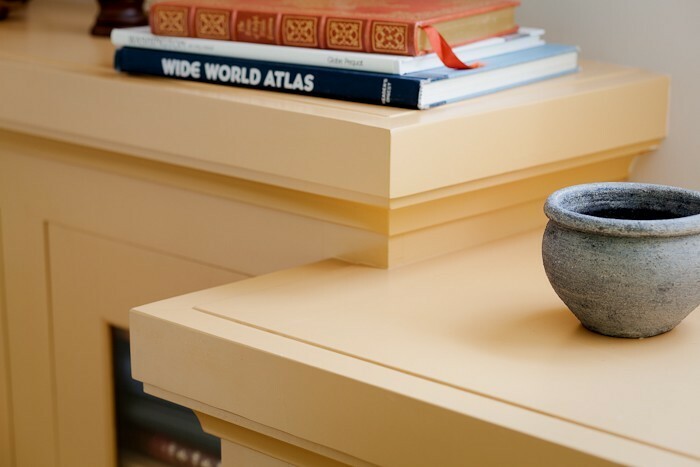 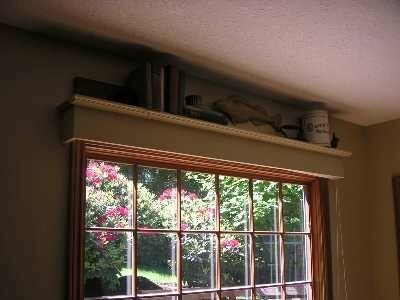 They were a mainstay of vintage houses and their simplicity makes them ideal for any room or alcove in your home.